We love all things automotive, especially when we can build it ourselves and display it on a shelf. And that’s why we adore Lego’s various car builder kits, the latest of which is a throwback to the Golden Age of muscle cars. 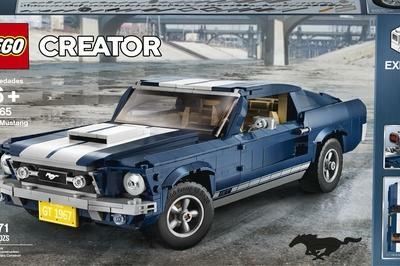 Say hello to the 1967 Ford Mustang, now Lego’d! 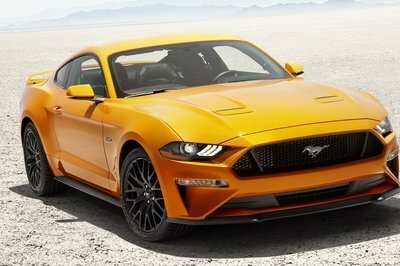 Back in 2017, Ford axed the V-6 engine option for its iconic Mustang muscle car, leaving a rather sizable gap in terms of price and power between the base trim-level four-cylinder and the upgraded V-8 GT. Now, it’s looking like the Blue Oval might change that with the upcoming 2020 model year update. The Ford Shelby Mustang GT500 returned after five years with more power than ever, a menacing body kit and, for the very first time, a race-spec rear wing. With more than 700 horsepower coming from a supercharged V-8, the Shelby GT500 is notably more powerful than its traditional rival, the Chevrolet Camaro ZL1. 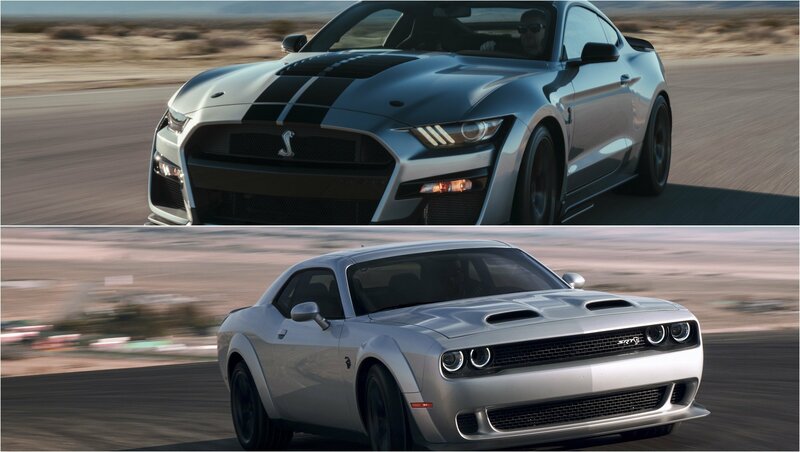 So which modern muscle car is good enough to compete with the 2020 Shelby GT500? I think it’s the Dodge Challenger SRT Hellcat Redeye, a car that FCA created to bridge the gap between the regular Hellcat and the drag-prepped Demon. Here’s how they compare. 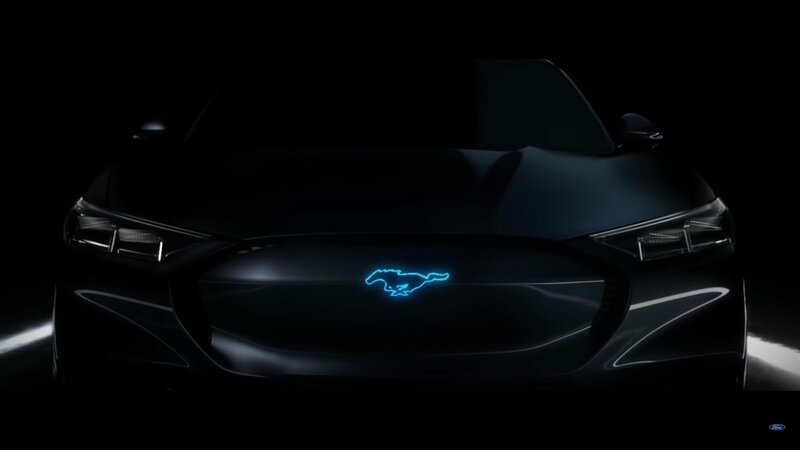 Will the Hybrid Mustang Feature a V-8 Paired with an Electric Motor? 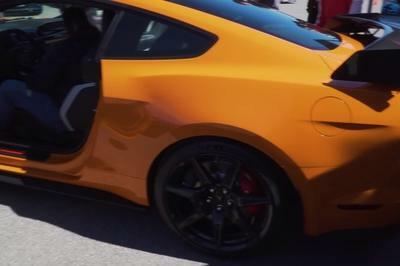 The times, they are a’changing, and that’s definitely the case for the Ford Mustang. 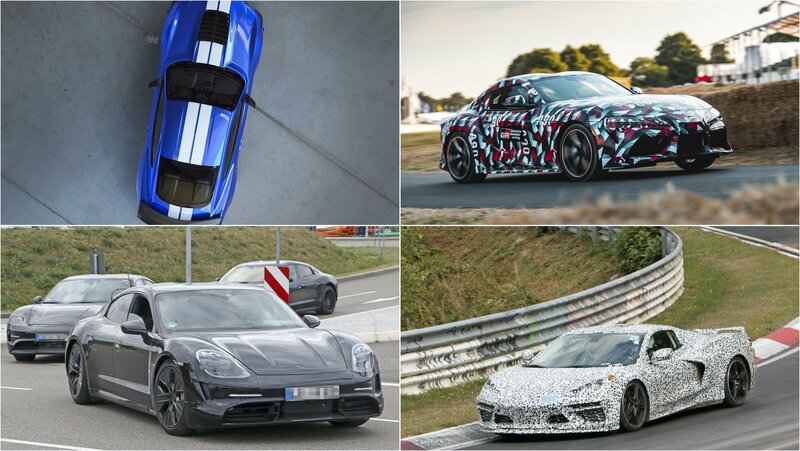 The latest news and rumors point to what could be an upcoming hybrid powerplant for the iconic muscle car, as well as an electrified future for the Blue Oval as a whole. After it was confirmed that Lincoln will base its first electric car on top of the chassis of the future Mustang-Inspired electric crossover, now Ford actually laid out its plan for the introduction of that Mustang-inspired crossover. A “Full Year Earnings Review and 2019 Outlook” document, released only hours ago, shows that Ford will reveal an all-new “all-electric utility this year and put it on sale in 2020.” This will basically be the first car developed by Team Edition – a Ford subdivision focused on development of electric cars. Ford has been playing with the electric Mustang-inspired crossover idea for months now. First Ford planned to name it the Mach 1, but after the fan backlash at the mention of that name, the company swiftly trademarked the Mach E and the Mach-E nameplates. It is not yet sure if the crossover will bear that name at all, but it seems that everything points in that direction. 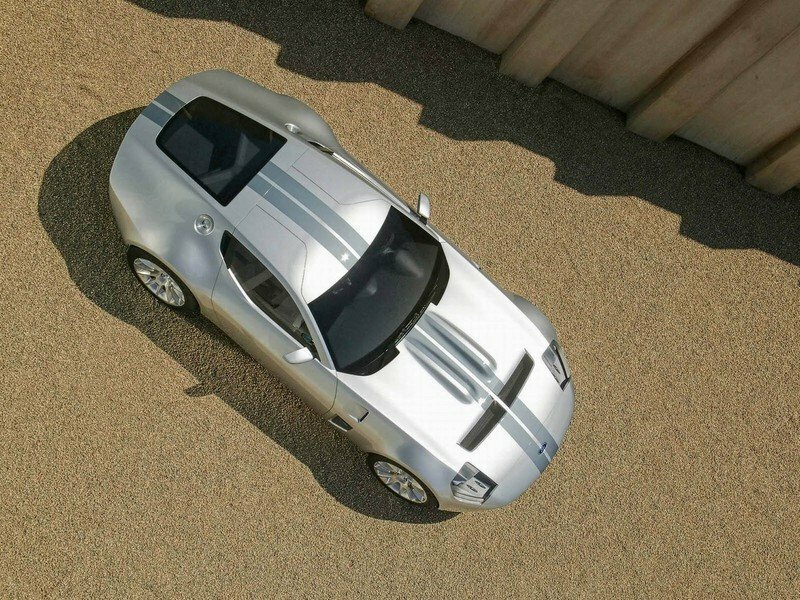 Superformance had signed a deal with Ford and Shelby in the last decade to recreate the magic known as the GR-1. The GR-1 was unveiled to the world 14 years back as a working prototype, but the car never made it to Superformance’s line up. Fast forward to 2019, and the project is about to be resurrected, but what’s more important now is what will give it motivation. 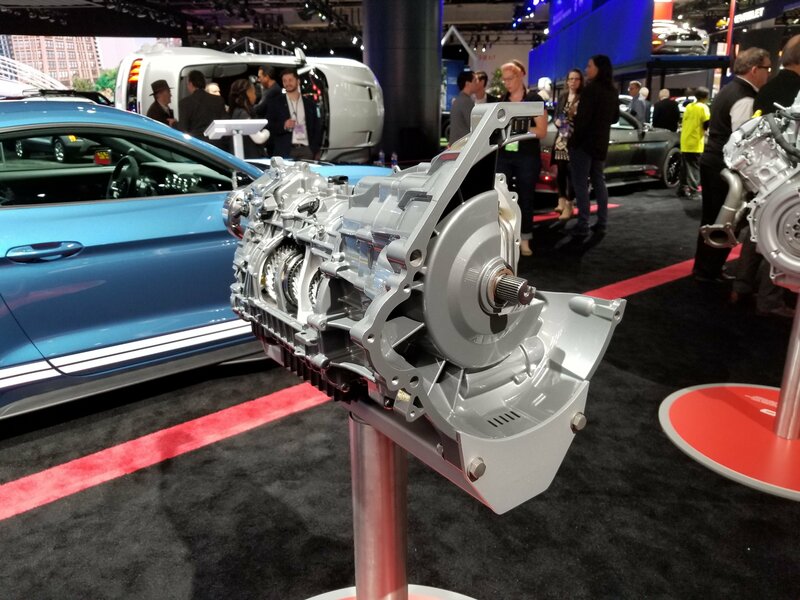 When asked about the drivetrain, the tuning company’s CEO has hinted that the GR-1 could use 2020 Ford Mustang Shelby GT500’s V-8 engine! 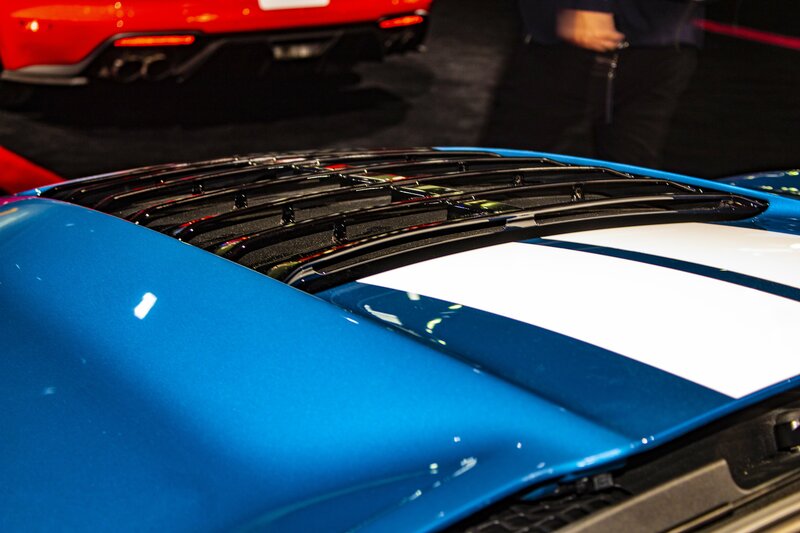 In an effort to move ahead and push the boundaries of what the pony car can do, Ford introduced the 2020 Shelby GT500 at the 2019 Detroit Auto Show. It is the most powerful Ford ever. It is the fastest Mustang ever. It has the biggest vent ever fitted to a production Ford. It is basically a race car you can use on the road as well. And this is a tale about the 2020 Shelby GT500’s most amazing facts and quirks. It’s a winner, this one. For sure. Are Hybrid NASCAR Cars Heresy or Just Natural Evolution? 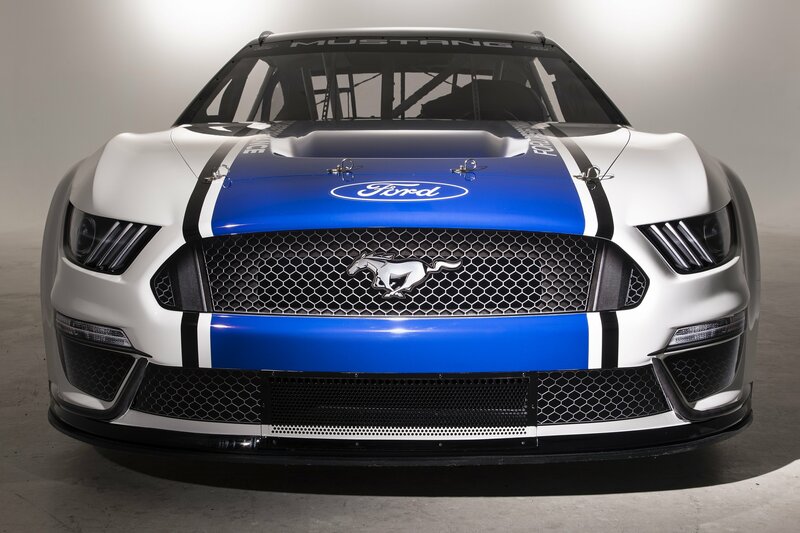 The idea that NASCAR will one day turn to hybridization isn’t new, but this switch might happen sooner rather than later if the words of Ford Performance Global Director Mark Rushbrook are to be believed. It’s not earlier than this summer that Brad Keselowski, the 2012 NASCAR Sprint Cup Series champion, was playing the advocate’s role for “F1-like” hybrid technology by using a KERS system to harvest energy as well as electric motors to back the gas-powered V8s. Many fans might be against electricity finding its way even in NASCAR, but there are reasons to look forward to such a change, no matter how radical it sounds. Let the brand-new 2019 Mustang Shelby GT500 take the back seat for a moment because this one-of-one 1967 Shelby Mustang GT500 Super Snake is far cooler. Why? 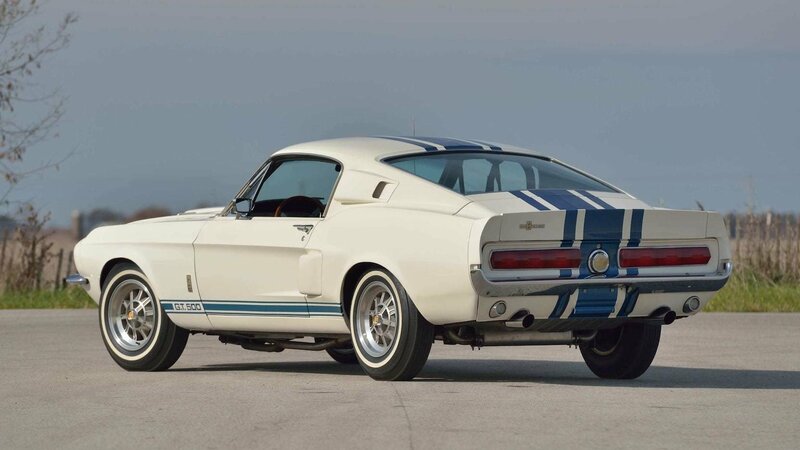 Well, it just became the most expensive Mustang sold at auction ever, breaking its own record, and its spec sheet is ludicrous for a car built 52 years ago. 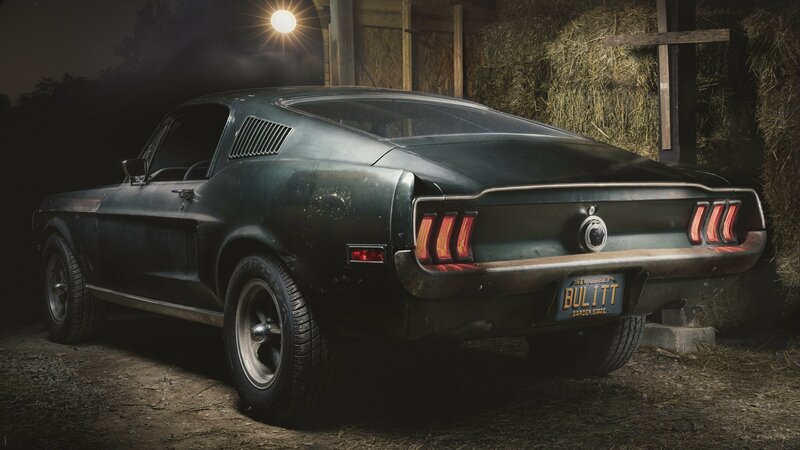 If you’re looking for the road-going Mustang to end all Mustangs, this might just be it, and it was built back in 1967. 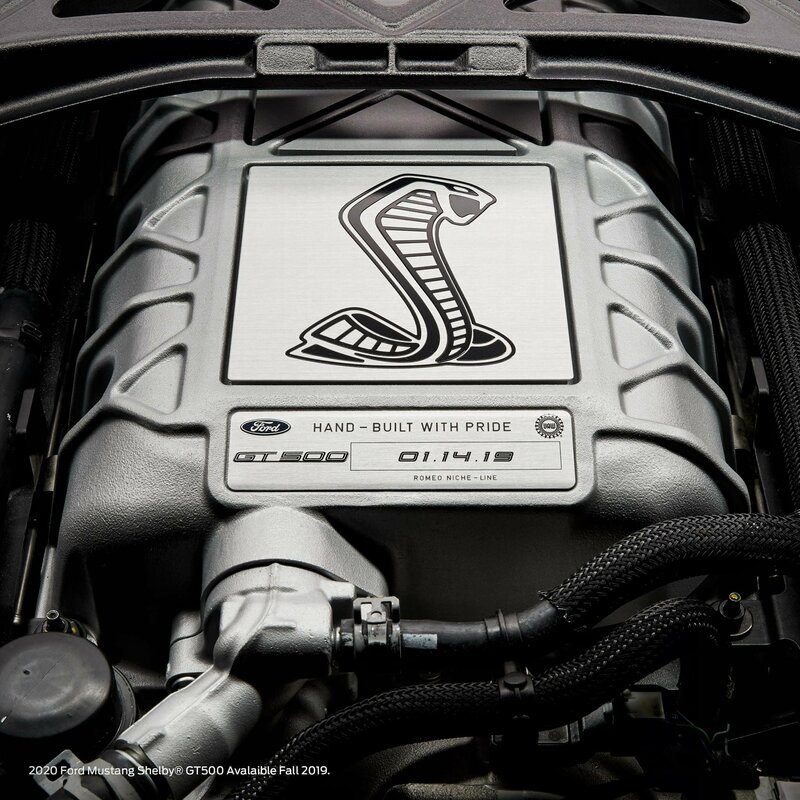 It is the one, and only Shelby GT500 Super Snake built back then, a name that might ring a bell to you since the moniker has been used by all the extreme Shelby GT500 versions since 2007. But this one is the first, the daddy, the one that was too expensive to be put into production. If you’re disappointed that the new Shelby GT500 comes with a dual-clutch automatic only, then we have good news for you. Sort of, anyway. 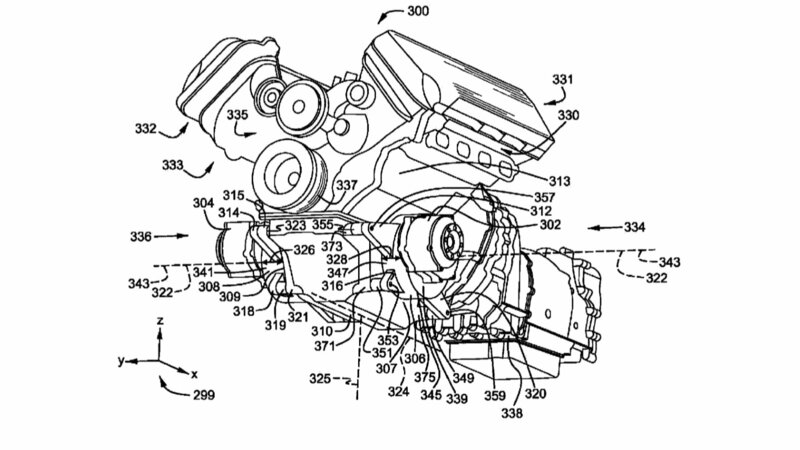 According to Ford, the muscle car could get a manual gearbox in the future. 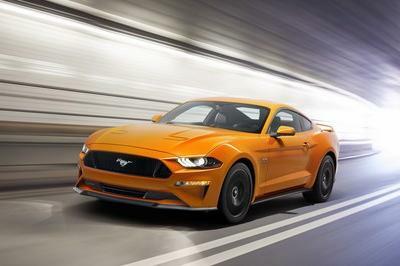 The Ford Mustang still rules the roost in the muscle car segment as the Dodge Challenger runs past the Chevrolet Camaro for second place in terms of muscle car sales in 2018. The ‘Stang’s place on top of the standings remains secure, but it’s the Challenger that’s making the headlines, thanks in large part to a stronger-than-expected sales year. 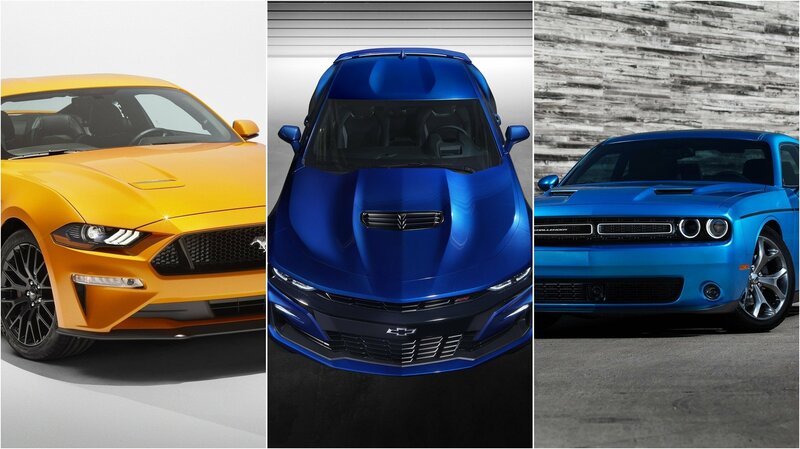 Of the three muscle cars, the Dodge pony car is the only one to post year-over-year growth. The Camaro, on the other hand, couldn’t have had a worse year, falling behind its two rivals in the wake of torpedoing sales. 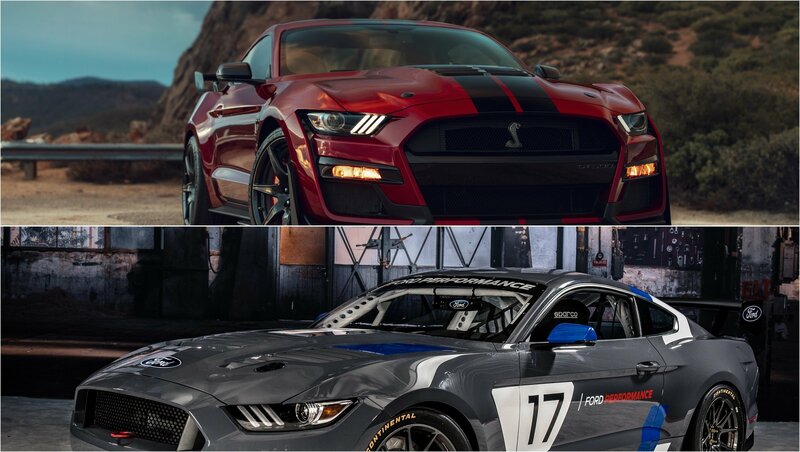 2019 is going to be an interesting year for all three muscle cars, but for now, it’s looking like it’s going to be a two-horse race between the Mustang and the Challenger. The market for restomods is growing as we see more and more cars modified with a modern twist. Now, there’s a new wave of constructors that try to tease you with a slightly altered recipe: a classic-looking car with modern, eco-friendly, propulsion. One fine example of this is the Aviar Motors R67 built in Russia that, as the name subtly suggests, strongly resembles a Ford Mustang from the year 1967. Have you ever thought of buying a Mustang replica from a Russian company? What about a Mustang replica from a Russian company that’s also electric and has over 700 pound-feet of torque? As strange as it may sound, Aviar Motors is planning to build just that. 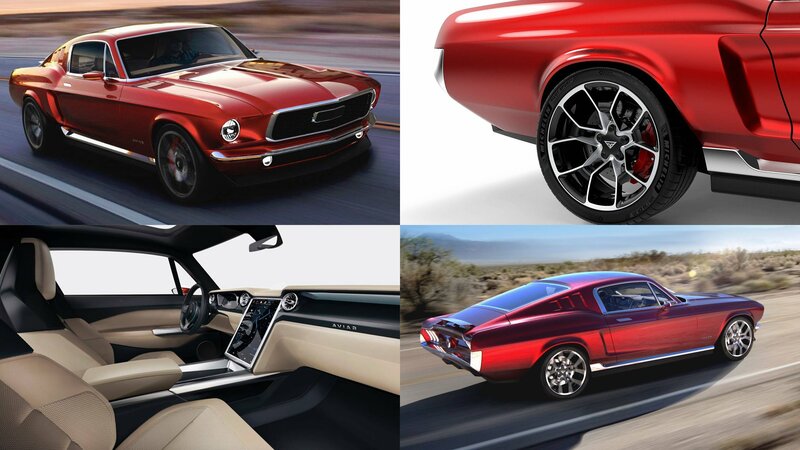 This new start-up company has showcased its plans for a retro-looking EV that’s nothing more than a slightly modified 1967 Ford Mustang Fastback. As far as we’re concerned, that’s not a bad starting point at all, as long as Ford agrees with the whole thing. Car-themed watches have been a thing for decades now, and today almost every high-profile automaker offers at least one. Needless to say, most of them aren’t cheap either. The latest to hit the market is inspired by the iconic Bullitt Mustang, and it’s more than just a fashion accessory. Only one was made, and it’s being raffled for charity. Yes, that is right. The 2020 Ford Shelby GT500 will have 3D printed parts! The most expected muscle car of the decade will be partially 3D printed. Well, partially is a slightly too strong word here. It will get two 3D printed parts. However, this made me think about the 3D printing Ford has been screaming about for the last couple of years. It may very well be the biggest change in the world of mass production in ages. I wonder, could this innovation be as industry shattering as the first production line was all that time ago? Of course, I am not the only one who thought about this. Ford is one of the hundreds (if not thousands) of companies that are working on perfecting the 3D printing process. It has been doing it from the very start (all the way back in the Eighties), but since sometime in early 2000s, it integrated the 3D printing process into its production affairs. The result is a disturbing fact – if by some magic, 3D printing at Ford stopped, the company would not be able to produce cars. So, what the hell does all of this have with the Shelby GT500?